After the successful release of the Sound Nomaden debut album „Madame“, Nu Bohème Recordings are very happy to announce the next release with the „Madame Remixes“ EP. It is a great pleasure to present you 6 international Remixers from Spain, Serbia, France, UK, USA and Germany that mix the original album tracks in their very own special styles. The Gentleman Callers of LA give Sound Nomaden’s most famous track „The Trumpet“ the unique Gentleman’s Electro House treat. 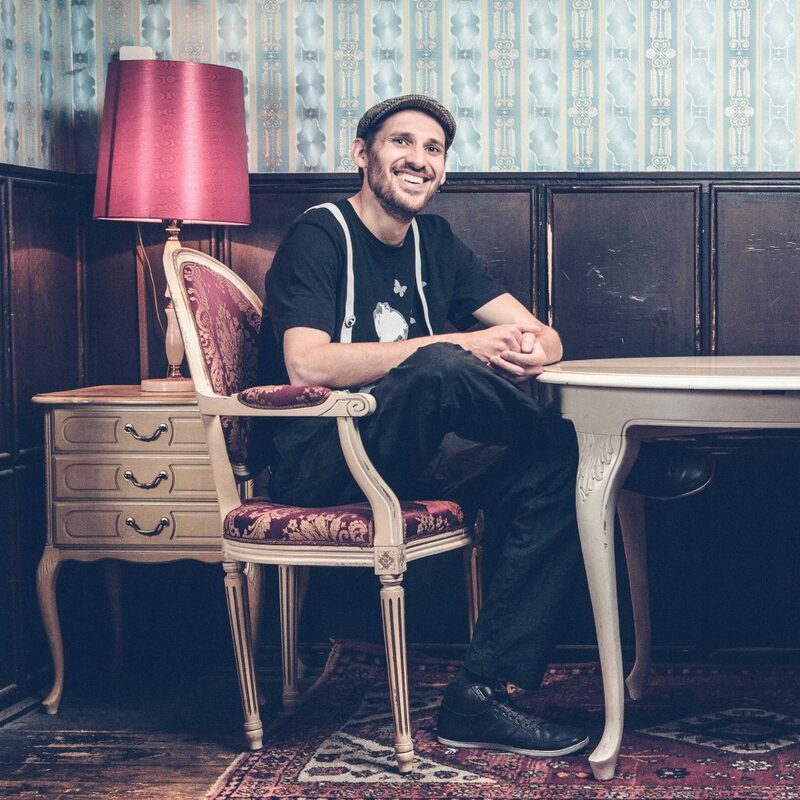 Based in Los Angeles, the two producers are on the forefront of the US Electro Swing scene. With his orchestral Remix of the track „Madame“, Johnny Lectro from Germany manages to transform the original into a powerful Deep House anthem. French producer and founder of electro-swing.com Incontrol chooses „Tear Of Joy“ to highlight the vocals and create a great Garage House Remix while Nikola Vujicic based in Serbia is giving the same original track his very powerful and rhythmic Swing House twist. Charlie Beale with his roots in the UK Electro Blues scene recorded some nice guitar lines and retro synth sounds to remix „Madame“ in his special vintage style. 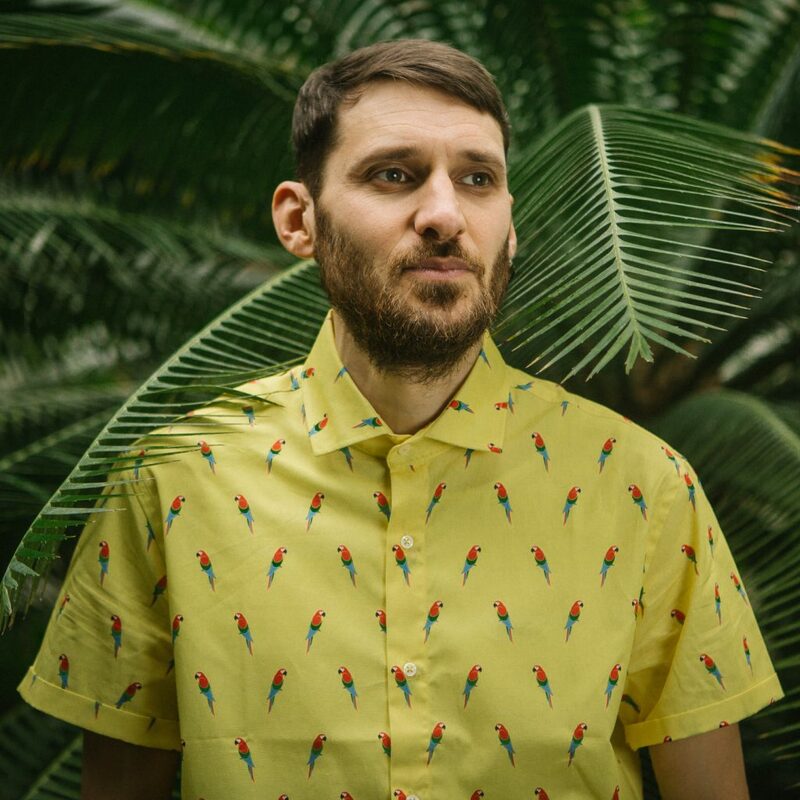 Last but not least Miret with his background in Barcelona’s Global Bass scene is taking „Accordeon Hipsters“ on a dubby trip with heavy basslines. We’re very happy to announce that finally the Vinyl Version of the Sound Nomaden album Madame is in stores now! The 8 tracks on the LP are the first 8 tracks of the CD and digital album. The Vinyl also includes a digital downloadcode for all 11 album tracks. There are not many Electro Swing releases available on Vinyl, so we’re very happy to be one of the few labels who released a Vinyl LP in this genre. If you want to get your hands on one of the 500 pieces, head over to deejay.de and get one! 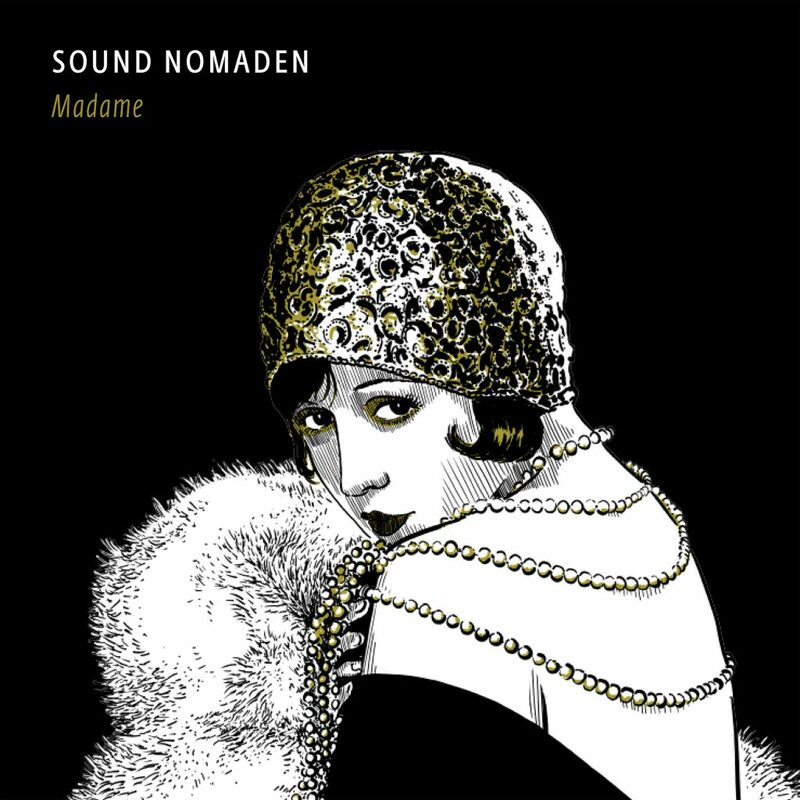 With his long awaited debut album “Madame” Sound Nomaden proves that his musical repertoire has far more to be revealed than just Electro Swing. He is a real traveller in the world of sound always searching for a new definition of music. The eleven tracks on the album combine influences of Swing, Jazz, Folk, Ska and even Classical Music with an up tempo club vibe and give us a new insight in the versatile work behind one of the leading DJ’s and producers of the Electro Swing Phenomenon. Beside MSP his partner in crime, well known through his expressive live saxophone performances, Sound Nomaden worked together with numerous guest musicians including Anja Kreysing, Das.Schliep, Cab Canavaral and Martin Knott. As the consequence the album defines a new generation of electronic music where powerful synthesizer and heavy club beats fuse with acoustic instruments like accordion, piano, trumpet, violin, tuba, guitar, saxophone and clarinet. “Snowflake”, the pre-released first single of the album is a deep and jazzy House track with a catchy saxophone solo, warm synth sounds and electronic beats. With its emotional fusion of genres that suits every club set as well as a chill out mix for a launch or a listener at home, “Snowflake” already gained more than 70.000 plays on soundcloud. With a similar smooth atmosphere the second album track “Little Bird” is definitely a feel good song and a potential next summer festival anthem. When the voices of tropical birds melt into groovy percussions, melodic piano chords and stunning synth pads, MSP’s Saxophone solo does the rest to leave you with a smile on your face. The title song “Madame” tells a fictional story about the first vis-à-vis with a breathtaking woman in a bar back in the 20’s. Swinging piano lines, walking bass and emotional Saxophone parts guarantee to give you goose bumps on this one. As well as “Für E-Lise” that is characterized by Beethoven’s well-known piano melody over a pushing offbeat, “The Trumpet” and “Akkordeon Hipsters” come along as energetic dance floor fillers that will leave no hip unmoved. While “Zirkus” with its happy clarinet and xylophone melodies sounds like the perfect musical background for a circus rave, “Sad Swing” with its brass and organ lines represents a more laidback view on Electro Swing. “Tear Of Joy” another track featuring MSP on saxophone with its distinctive robot vocal over a melodic piano line, turns out to be a retro dance track made for the 21st century. “Minimal Klezmer” sounds like a deep after hour club track spiced up with some smooth clarinet and guitar parts while the final song “Singing Pirates” features the great accordion player Anja Kreysing. If you’ve never believed it’s possible to transform a waltz into a house track, this track will prove the opposite. Madame sounds different than the majority in the electronic music world because it is an ambitious attempt to fuse acoustic music and club music, to bring more diversity onto the too often repetitive musical landscape. 14 Sound Nomaden tracks are finished and produced and want to be released on a CD and if possible also on Vinyl. To finance the pressing, the artwork and the release we launched a Crowdfunding Campagne. You can visit the Campagne on startnext, become a fan, support and spread the word! With his first EP on Nu Bohème Recordings, Sound Nomaden releases four melodic deep, clubby and eclectic tracks that give us a new insight in the versatile work behind one of the leading DJ’s and producers of the Electro Swing Phenomenon. Sound Nomaden creates patchworks of synthesizer arpeggios, jazzy piano lines, sampled child instruments and toys, blues harp, strings, transformed vocals and deep club beats that blend into an atmospheric musical work. The four tracks all combine a highly emotional and melodic approach with an uptempo club vibe. 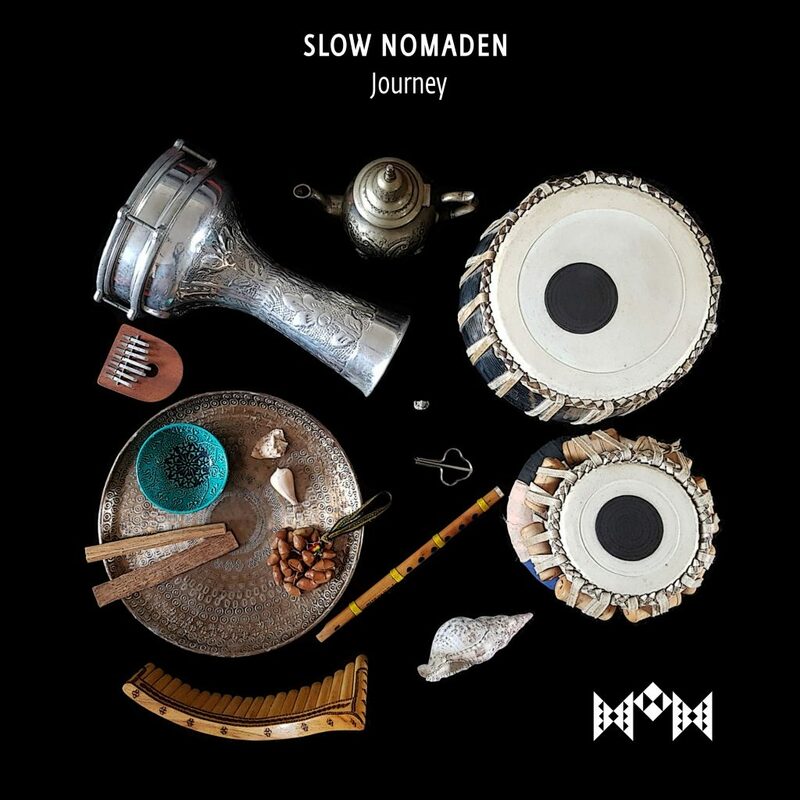 With the title track „Warm Lights“ Sound Nomaden composed a dreamy soundscape of glassy bells, beautiful strings and reverse piano chords over a relaxed club beat. We’re sure you’ll feel the warm sunlight touch your skin. „Voices“ combines a catchy, yet slightly surrealistic vocal melody with an analog synth vibe and a powerful bassline while „You And Me“ with its grooving beat and jazzy flavour evolves into a hidden love song. Last but not least „The Love Blues“ comes along with a funky vocal over a clubby beat and of course a dusty blues harp line. 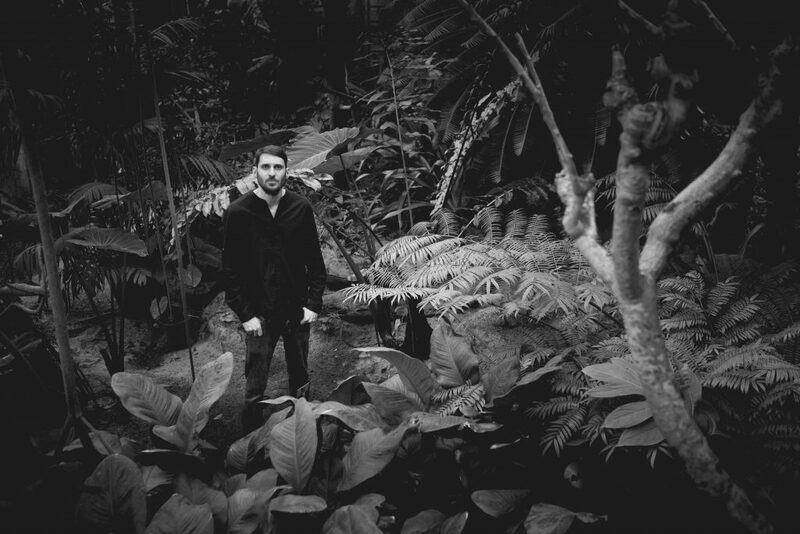 Enjoy and stay in touch, as Sound Nomaden has his debut album in the pipeline to be released in early summer 2014. With his first single on Nu Bohème Recordings, Sound Nomaden releases his long awaited debut and proves that his musical repertoire has far more to be revealed than just Electro Swing. Snowflake, the first single from the upcoming Sound Nomaden debut album is a deep and clubby House track, combining smooth Jazz samples with warm synth sounds and electronic beats. It is an emotional fusion of genres that make Snowflake suit every club set as well as a chillout mix for a launch or a listener at home. With it’s catchy saxophone solo the album mix joined by MSP is definitely a feel good song that will make you smile. Enjoy and stay in touch, as Sound Nomaden has a four track EP and his debut album in the pipeline that will be out in early summer 2014.